Tristan Thompson is really unhappy these days. He was an NBA star on the rise just a while ago and now he’s become one of the most hated people in the world after he got caught cheating on his baby mama, Khloe Kardashian. ‘Tristan hasn’t been on form at all this season, he really hasn’t recovered fully from tearing his calf muscle last year, and he’s worried that his career is in a downward spiral,’ the insider continued. 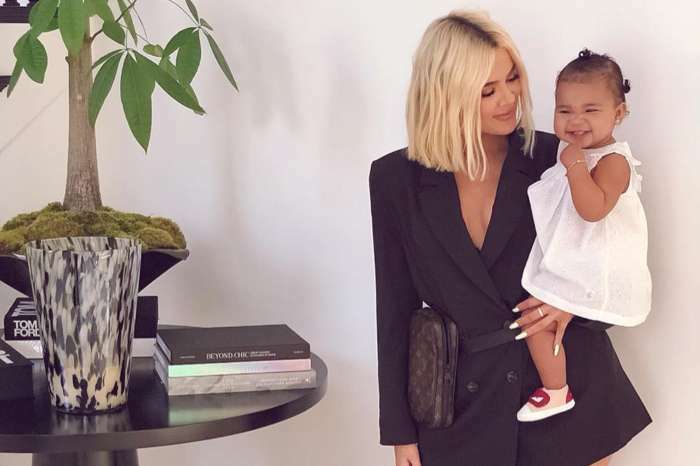 The same source said that Tristan is feeling isolated these days by Khloe and also by his team. ‘It really doesn’t help Tristan‘s case that he’s getting booed by fans and that his name is a tabloid fixture these days. Tristan’s worried that he’s being made a scapegoat for the Cavs’ losing streak and that fans are blaming his off-court drama for the team’s lack of focus, which is really unfair and unjust. It’s a really tough time for Tristan right now, both on and off the court, he’s under incredible pressure and he’s really stressed — he feels like he’s literally fighting for his career,’ reported the same insider. We know that Tristan has been benched the entire time since this whole scandal started. 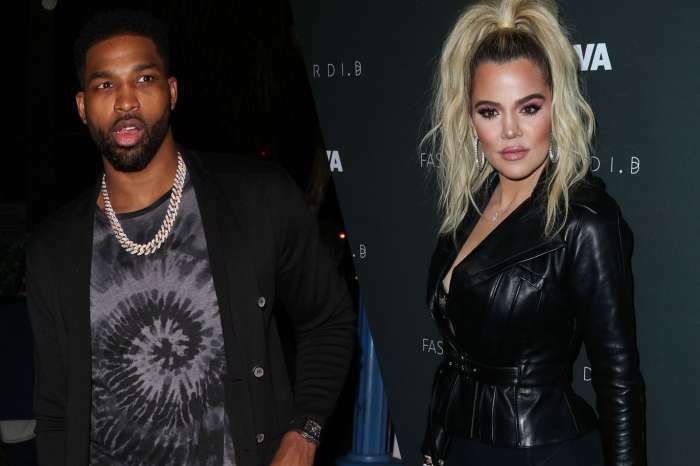 It seems that Khloe does not feel bad for him at all after what he did to her and she has no intention to reach out to LeBron James or the coaching staff to help out Tristan.